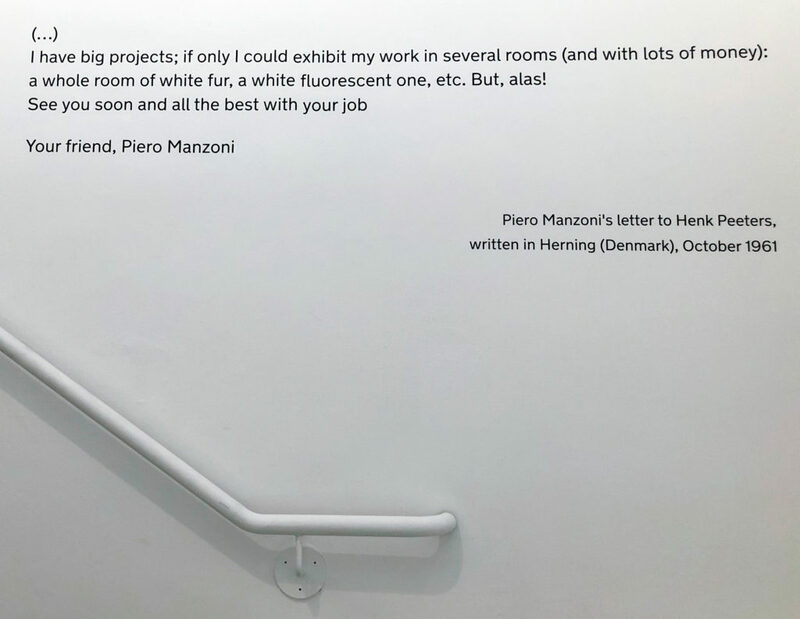 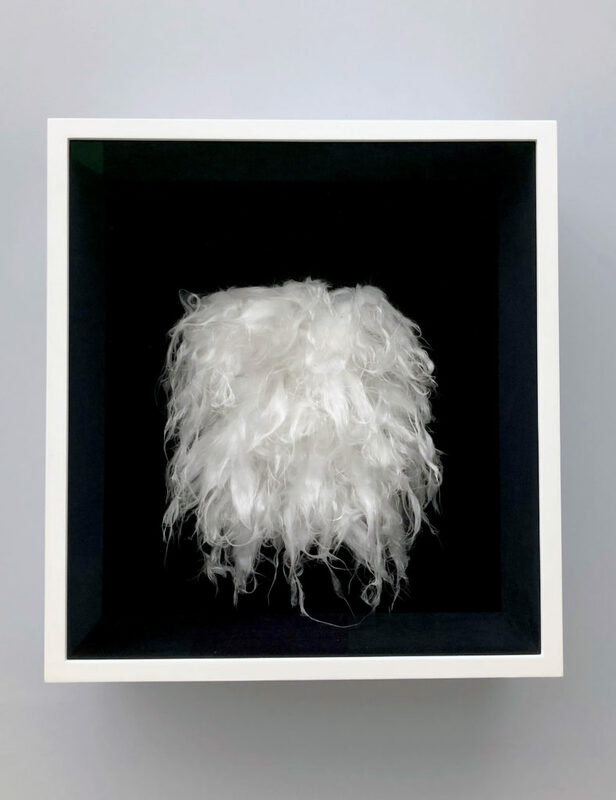 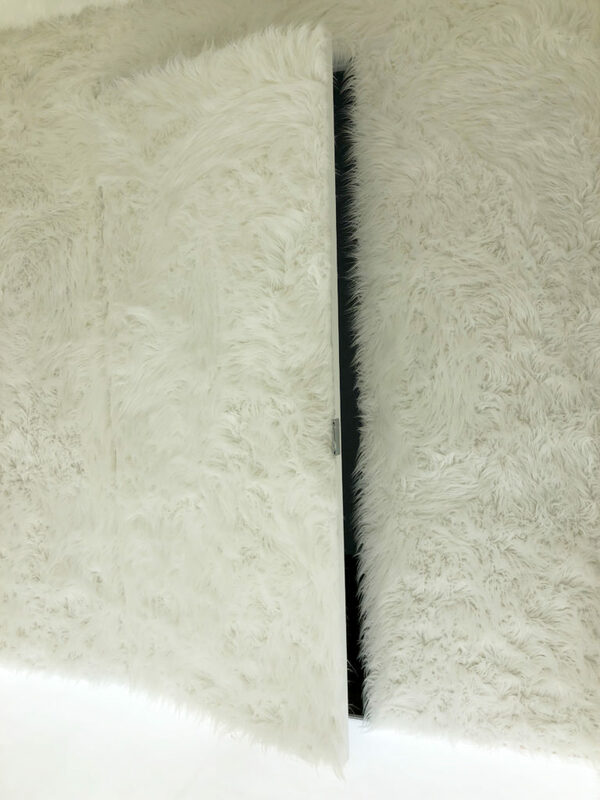 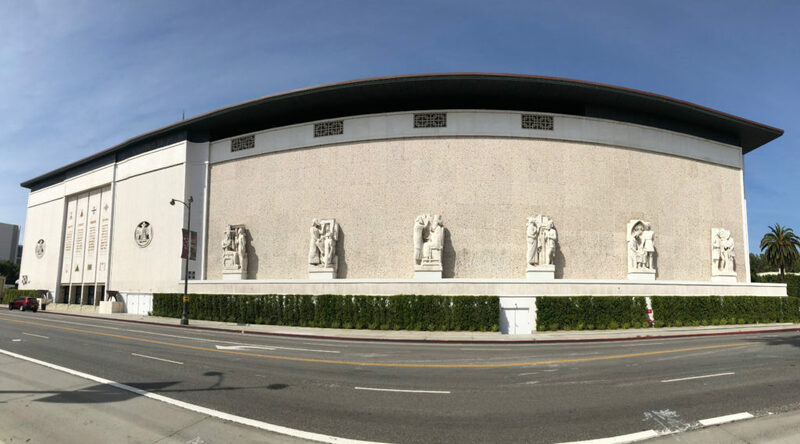 The Marciano Art Foundation, established by Paul and Maurice Marciano (co-founders of the Guess clothing brand), opened its doors in May of 2017 in Los Angeles and is a great addition to the city’s art spaces. 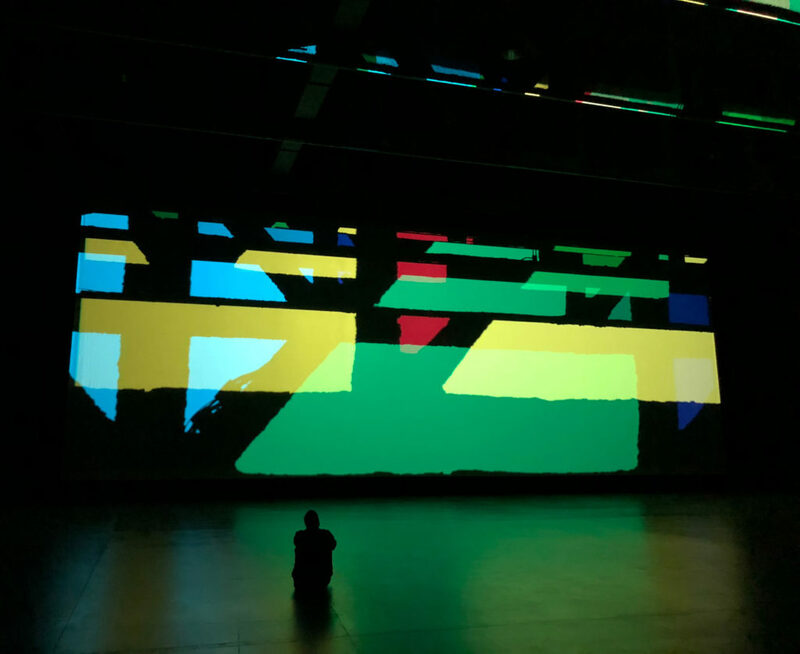 It is currently showing Olafur Eliasson: Reality Projector (pictured above), an immersive kaleidoscopic piece created specifically for this location, with a soundscape created by Jónsi of Sigur Rós. 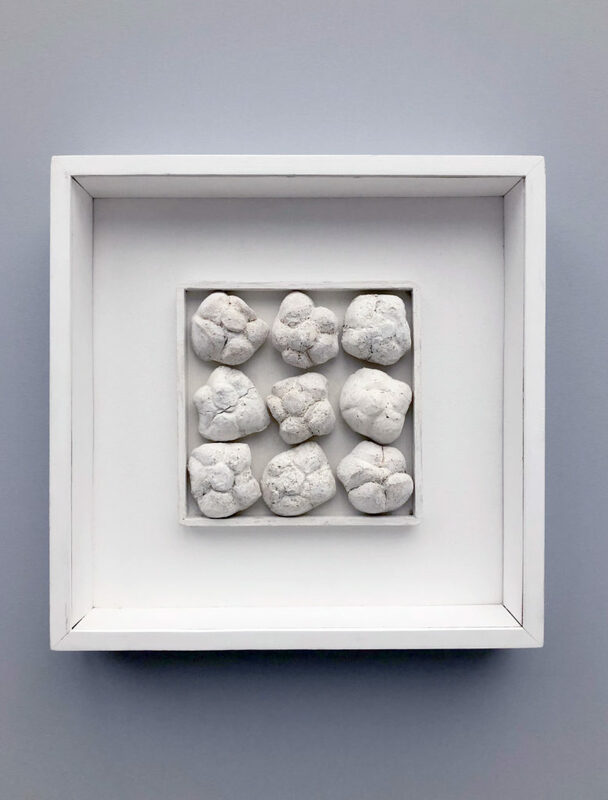 A rotating selection of works from the Marcianos’ permanent collection is also on view as well as Instagram favorite Yayoi Kusama’s With All My Love For The Tulips, I Pray Forever. 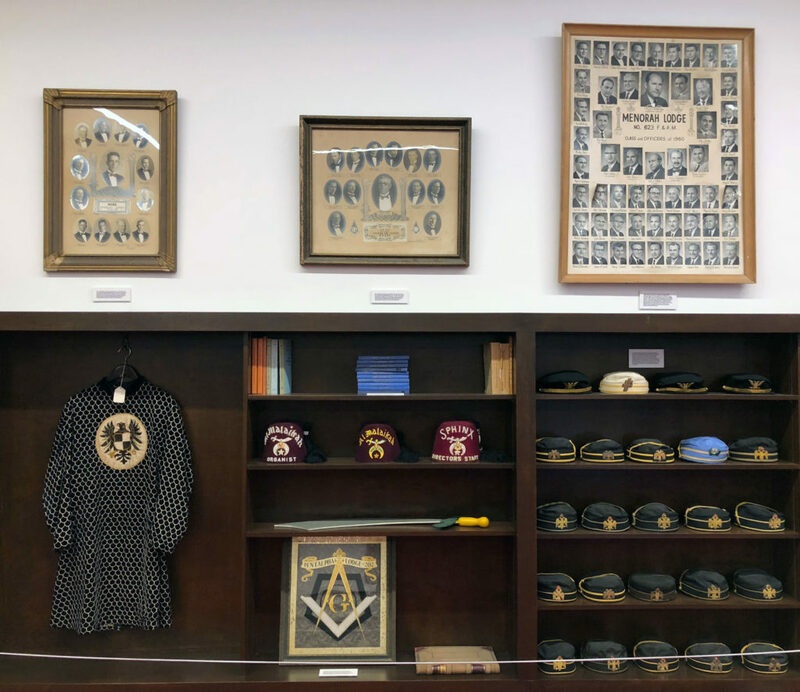 The foundation is housed in a former Scottish Rite Masonic Temple and there is a room dedicated to objects that the Masons left behind. 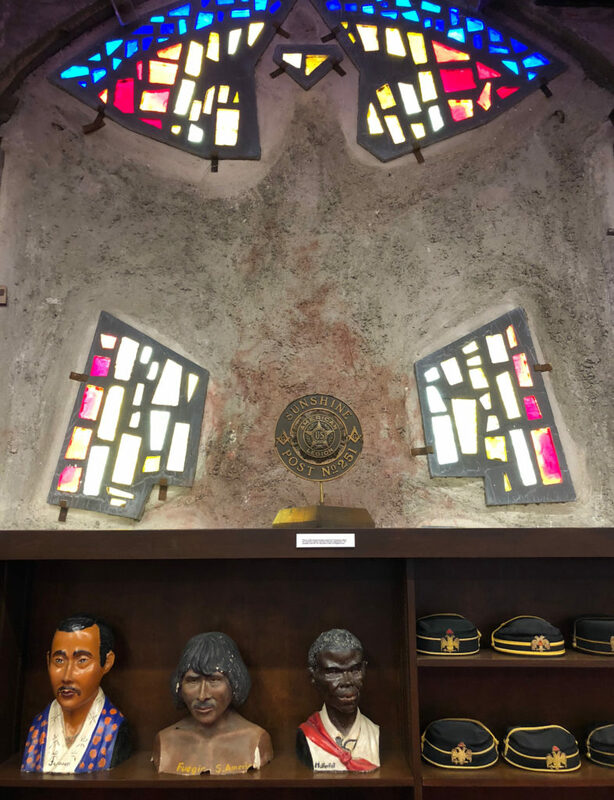 Both the inside and outside of the building retain the symbols and remnants of the Masonic history as well. 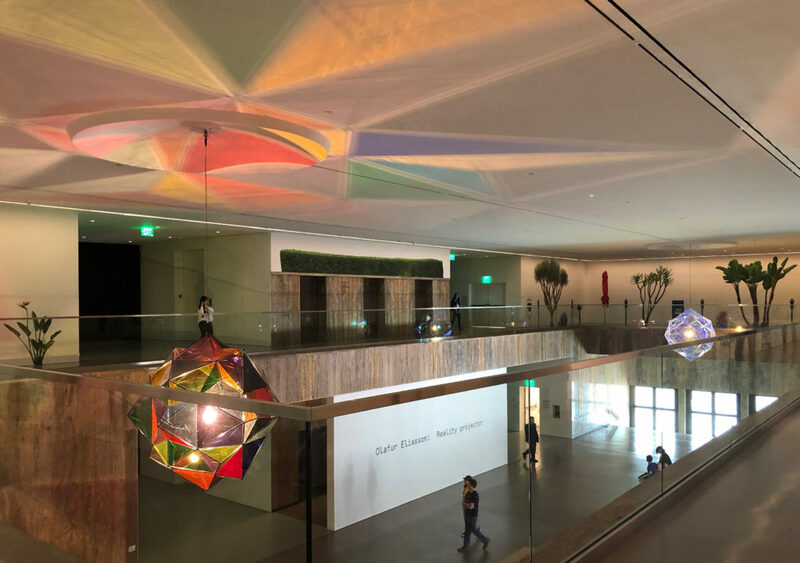 It is free to go to the MAF but it is recommended that you reserve tickets online.